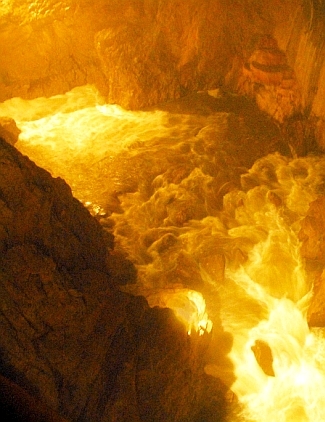 Pucker factor is high, folks. P.S. Don't forget to turn up the sound on your computer. 1. "Oh, there's roof. Roof!" 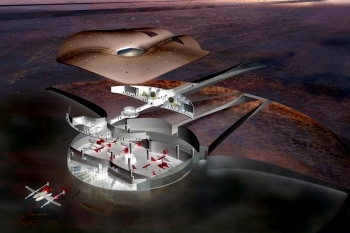 The world's first commercial spaceport, which will be located in New Mexico, begins in 2008. Holy crap. 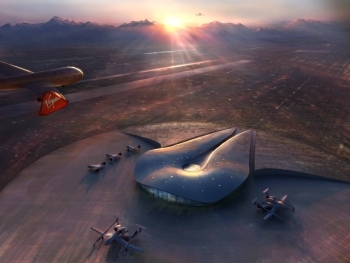 "A team of U.S. and British architects and designers, accompanied by officials from the New Mexico Spaceport Authority (NMSA) and Virgin Galactic, [unveiled] the design renderings of Spaceport America at a press conference...in Las Cruces, New Mexico. 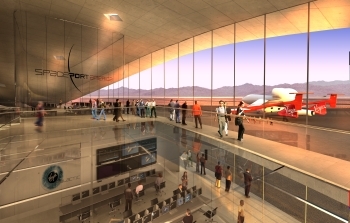 Construction on the 100,000 square-foot hangar and terminal facility is scheduled to begin in 2008." Initial ticket prices are $200,000 apiece. Is that all? "America needs YOU at the frontiers of space and technology! 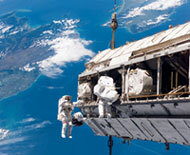 NASA is now accepting applications for its 2009 astronaut class. The agency is looking for a few men and women who want to fulfill their dreams and be a part of the next generation of explorers. 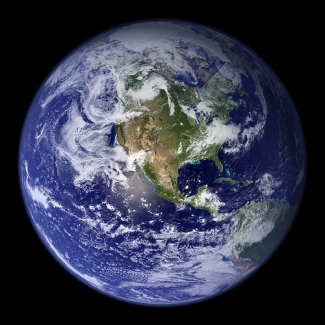 The open positions are for astronaut candidates to train for tours of duty on the International Space Station, the largest human spacecraft ever built..."